Children on Medicaid under the age of three will not be prescribed powerful anti-psychotic drugs without a special authorization, under new rules the state Health and Human Services Commission implemented last week. 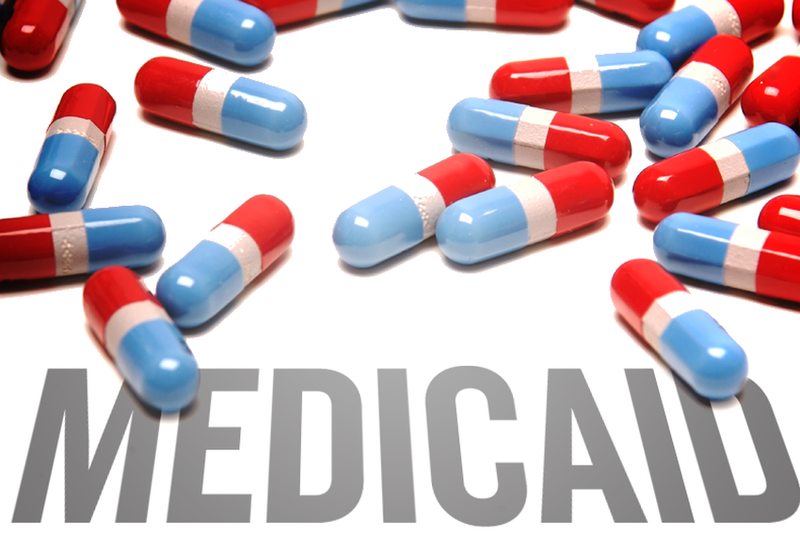 Children on Medicaid under the age of three would not be prescribed powerful anti-psychotic drugs without a special authorization, under new rules the state Health and Human Services Commission (HHSC) implemented last week. In response to widespread concerns about the number of impoverished Texas kids being prescribed drugs like Seroquel and Risperdal — medications that can have serious side effects in children — prescribing doctors would have to get a prior authorization from the state, a steep hurdle designed to limit use of the drugs. The changes to state policy, which took effect June 14, are “based on evidence-based clinical criteria and nationally recognized peer-reviewed information,” said Stephanie Goodman, a spokeswoman for the HHSC. "We consider this to be a long overdue starting point in protecting young children from dangerous drugs," said Lee Spiller, director of investigations for the Citizens Commisson on Human Rights. "At least one other state has seen significant benefit from adopting such protections. However, given our state's history of defending if not promoting the use of these drugs, we'll definitely have to keep a close eye on this to see how it plays out."